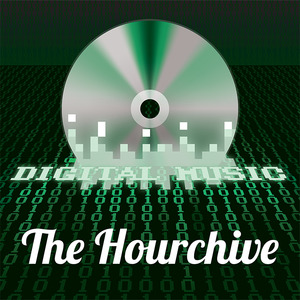 This week we dig into digital music access and discover a thorny Pandora's box (not to be confused with Pandora.com, which, incidentally, we also discuss). What is to become of the jewel case moguls? Join us as we find out. 15:10 Portlandia: "We can pickle that!" 16:40 Interlude: NOFX: "One Million Coasters"
31:20 Interlude: "Weird Al" Yankovich: "Don't Download This Song"
44:25 Interlude: Reel Big Fish: "Sell Out"
51:20 Where's the money going?